ERP systems connect the necessary software in order for accurate forecasting to be done. This allows inventory levels to be kept at maximum efficiency and the company to be more profitable. Some security features are included within an ERP system to protect against both outsider crime, such as industrial espionage, and insider crime, such as embezzlement. A data-tampering scenario, for example, might involve a disgruntled employee intentionally modifying prices to below-the-breakeven point in order to attempt to interfere with the company's profit or other sabotage. ERP systems typically provide functionality for implementing internal controls to prevent actions of this kind. ERP vendors are also moving toward better integration with other kinds of information security tools. You can control which level the person is , and what rights he can have. Owner can do a lot. Secure rights people can touch the BOM, costing, etc. None else can. Your Money is important for you. And it is for us too. 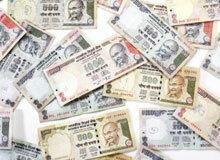 We help you earn more, spend more efficiently, sell more and thus earn more again. 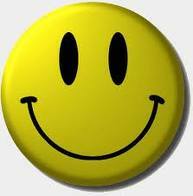 Who We Are studying Accounts, we are studying stores, we are studying produciton, in this cruel ... 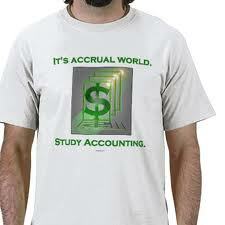 Accrual World.